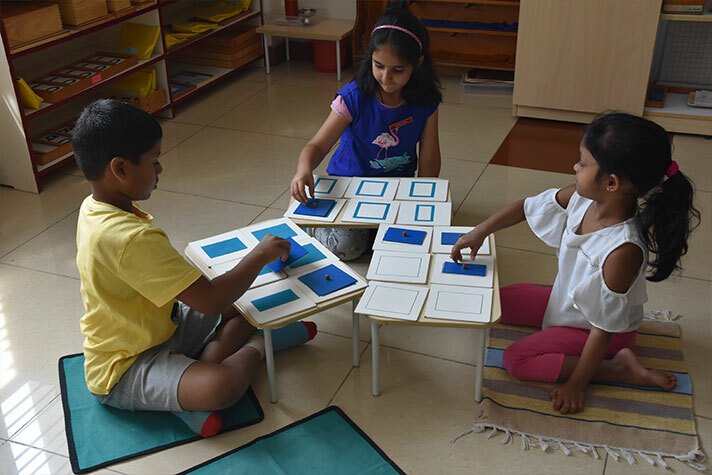 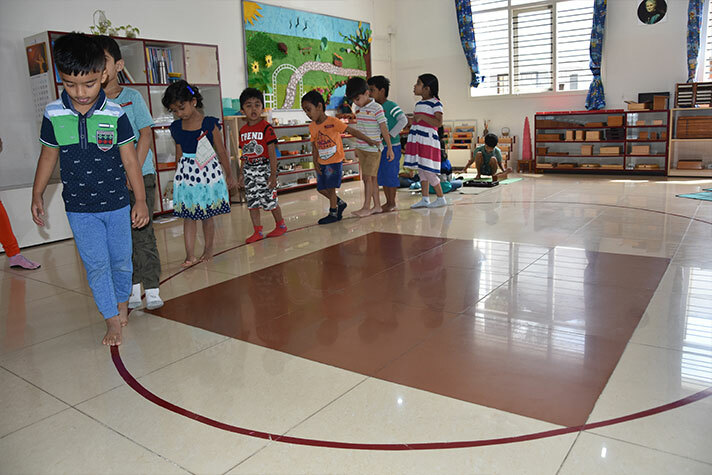 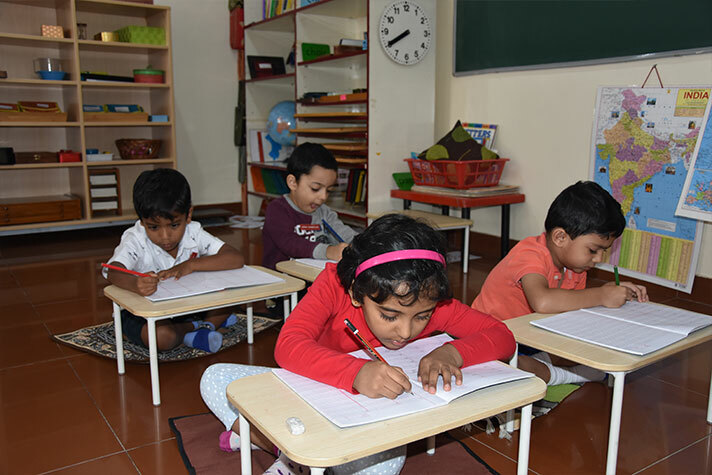 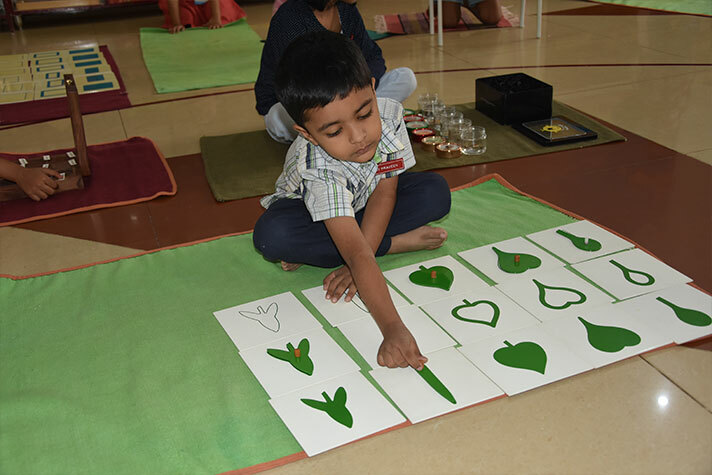 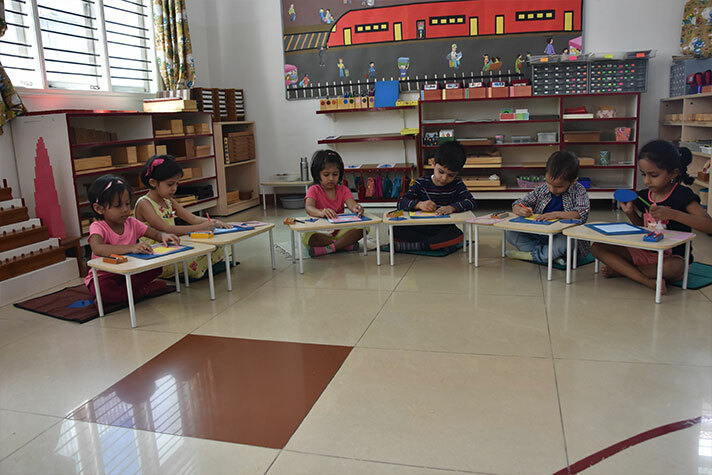 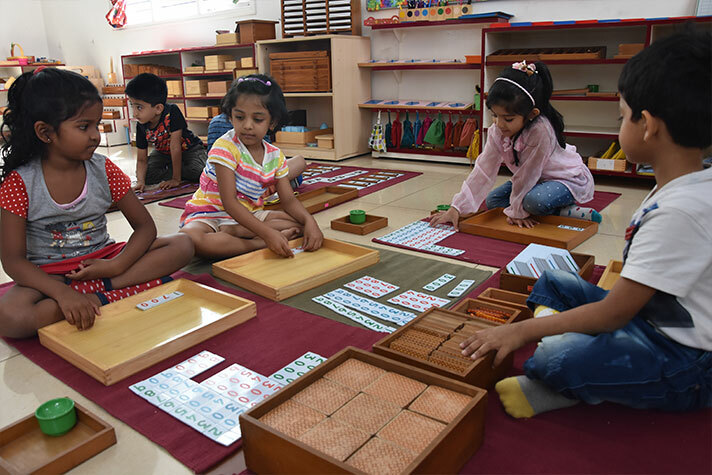 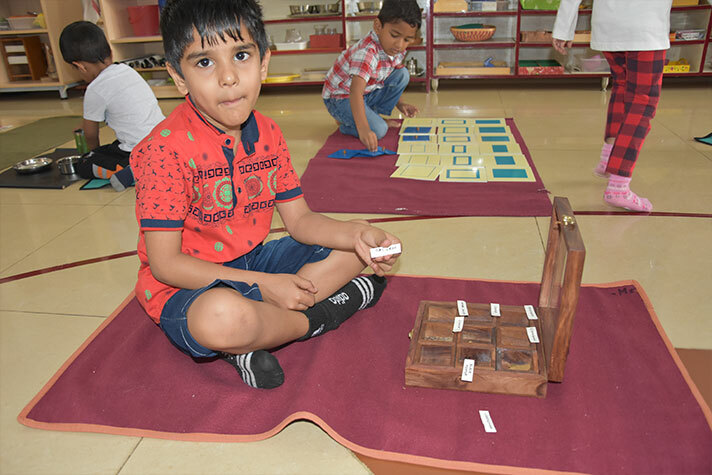 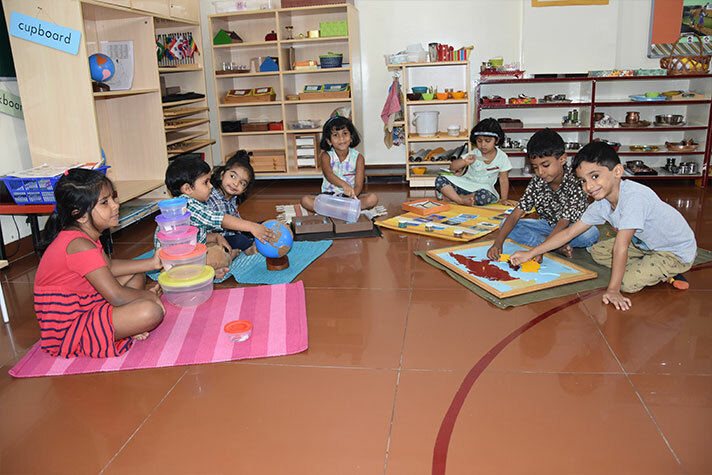 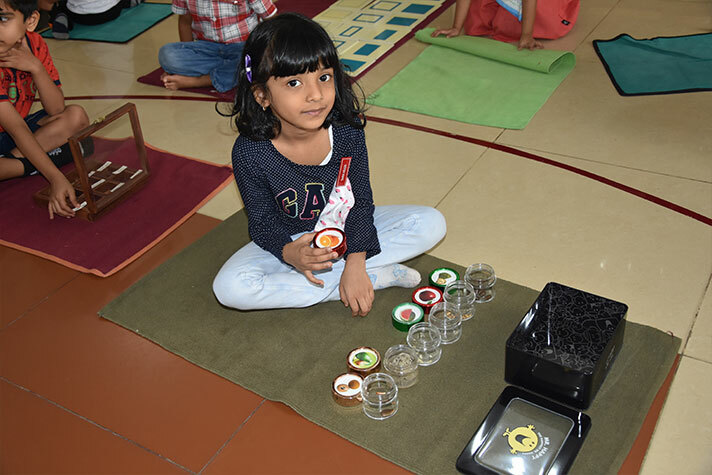 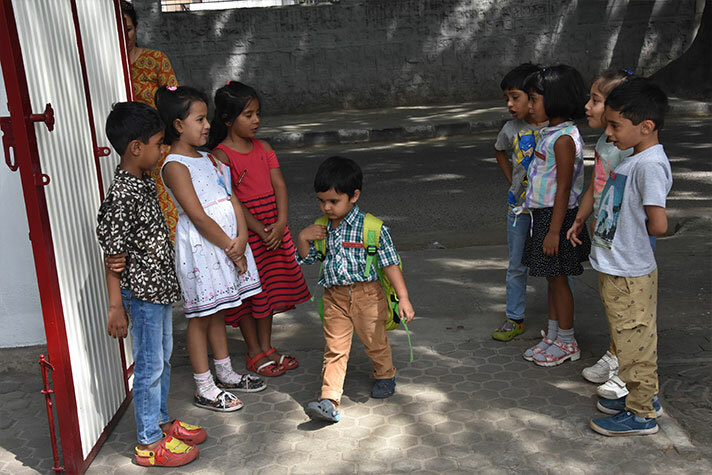 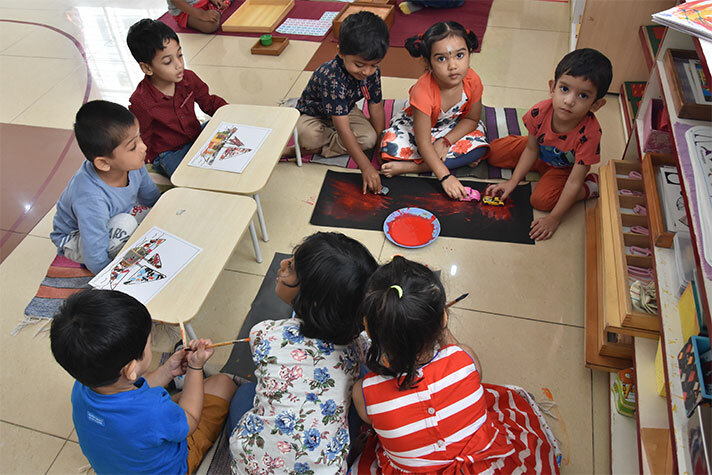 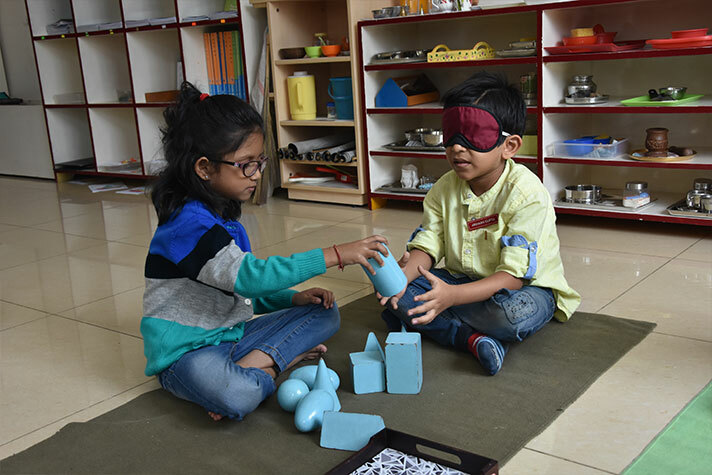 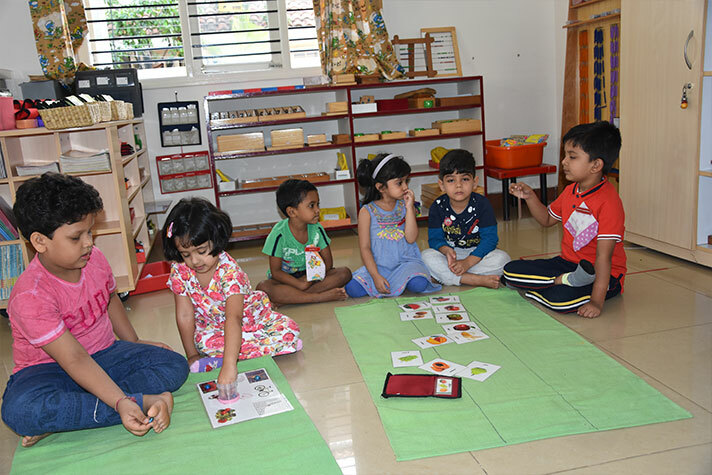 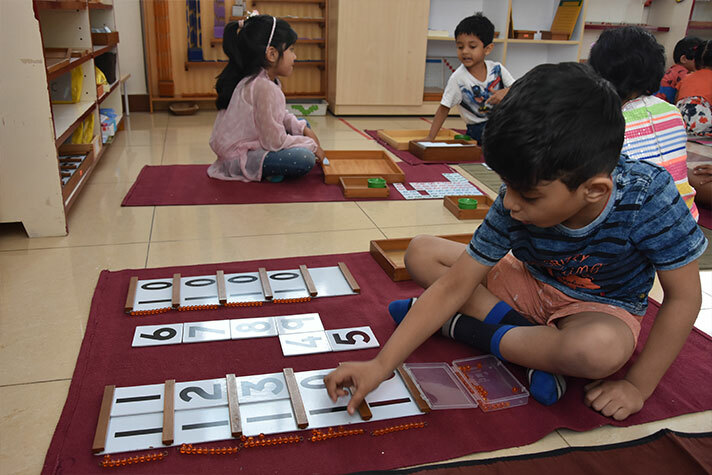 The Montessori Curriculum focuses on the development of Multidimensional Skills and hence we used this Rhapsody week to help the children become conscious of the fact that they use their senses and their faculties as they go about working in their environments. 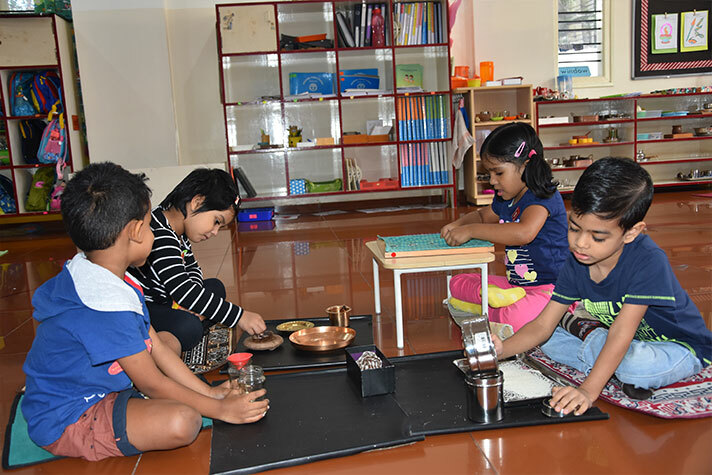 We have put together a collection of pictures showcasing the children working with a variety of materials thus honing their skills. 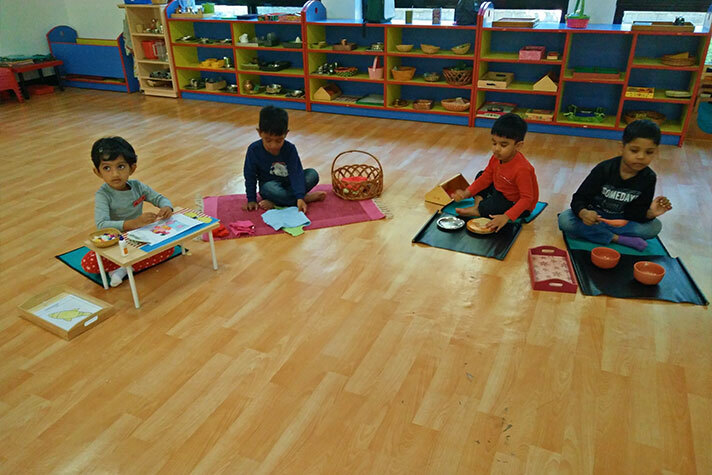 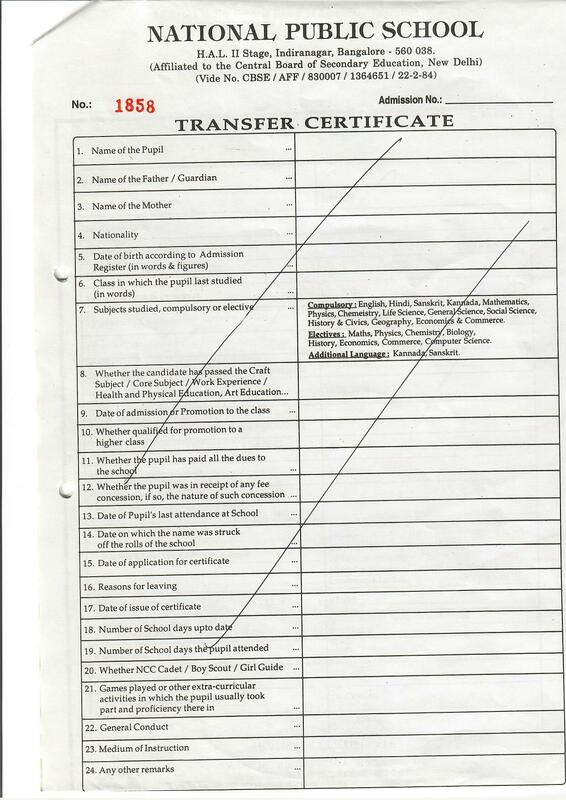 The areas covered here are Exercises of Practical Life, Sensorial, Arithmetic, Language, Geography, Culture, Art and Craft.